LA U.D. 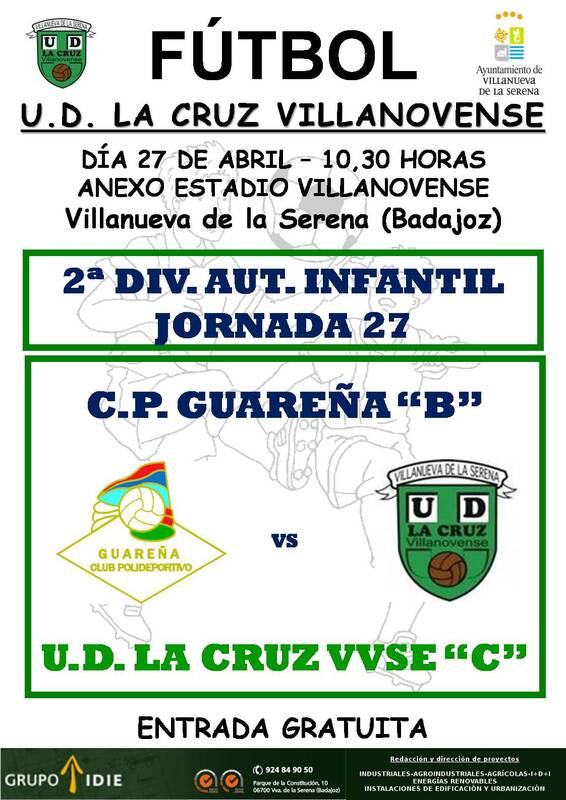 LA CRUZ VVSE PARTICIPARÁ EN EL VII TORNEO INT. FUTBOL BASE POZOBLANCO 2019. LA U.D. 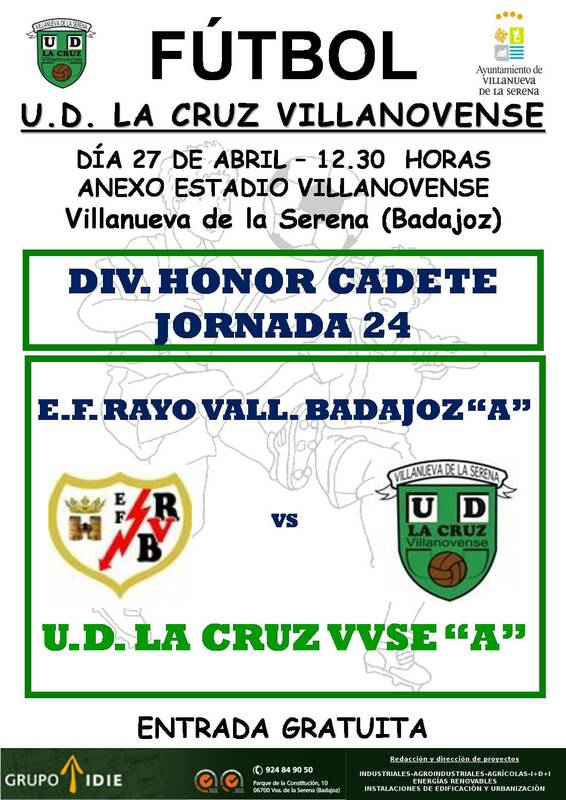 LA CRUZ VVSE PARTICIPARÁ EN EL X MEMORIAL “MANOLO MOLINA”. LA U.D. 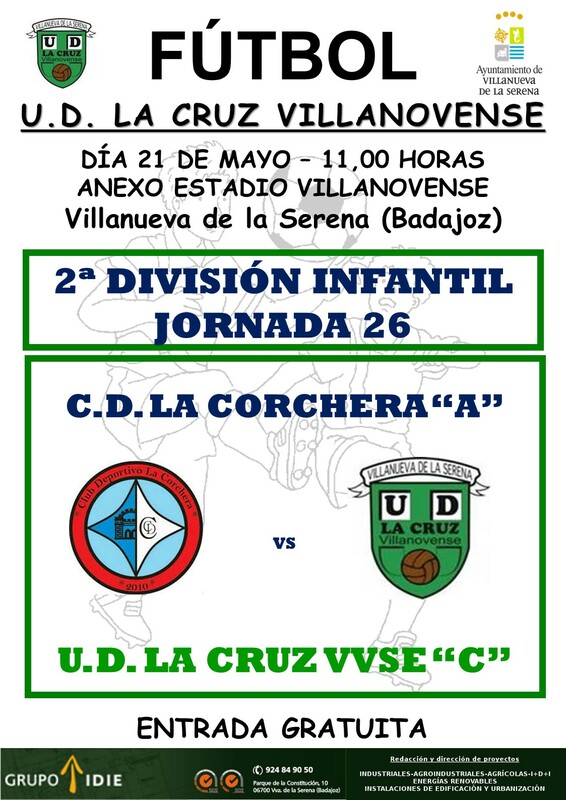 LA CRUZ VVSE PARTICIPARÁ EN EL 8º TORNEO DE SEMANA SANTA DE CORIA. LA U.D. 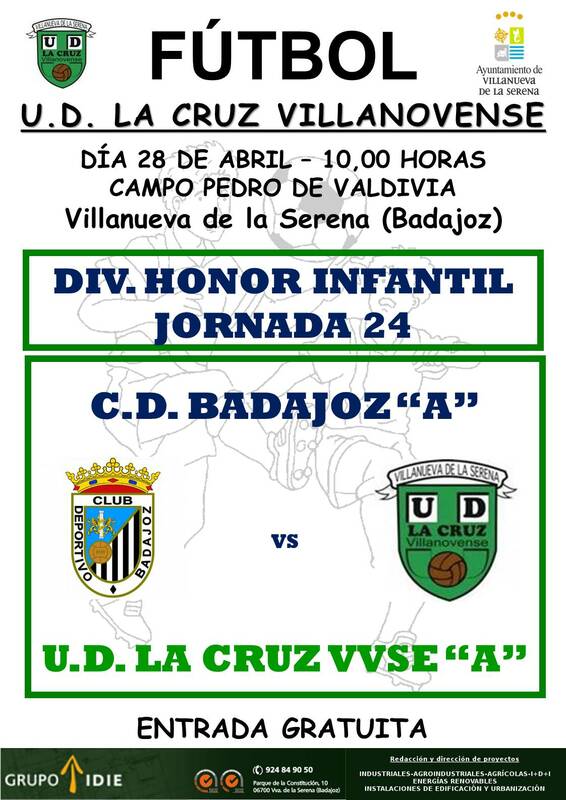 LA CRUZ VVSE PARTICIPARÁ EN EL TORNEO SEMANA SANTA 2019 DE MONTIJO (ZAGALÍN). LA U.D. 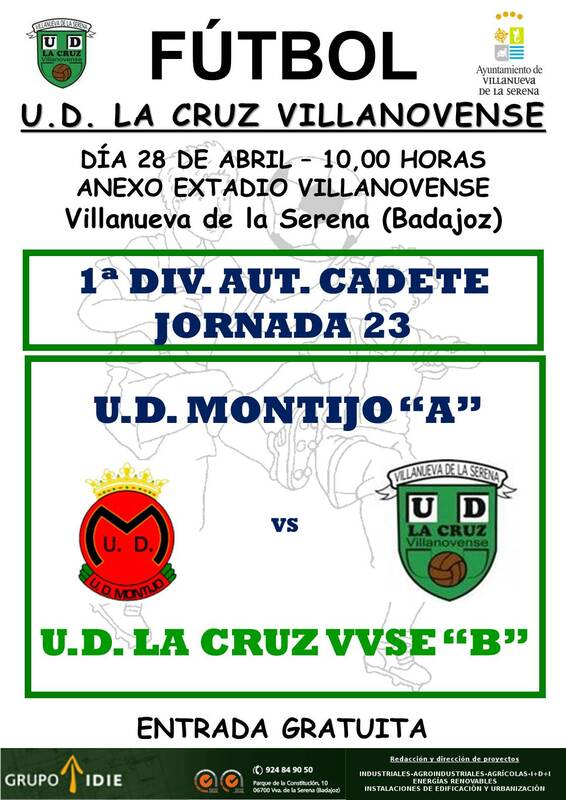 LA CRUZ VVSE PARTICIPARÁ EN EL XVII TORNEO JUEVES SANTO DE MONTIJO. LA U.D. 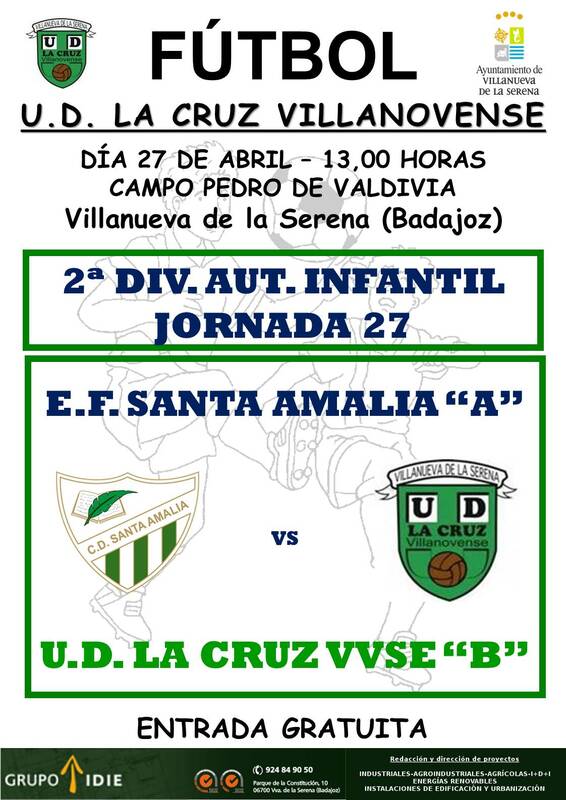 LA CRUZ VVSE PARTICIPARÁ EN EL VI MUNDIALITO DE FÚTBOL SALA DE SANTA AMALIA. LA U.D. LA CRUZ VVSE PARTICIPARÁ EN EL III TORNEO C.D. NUEVO CÁCERES. EL BENJAMÍN “B” SE PROCLAMA CAMPEÓN DE LIGA. 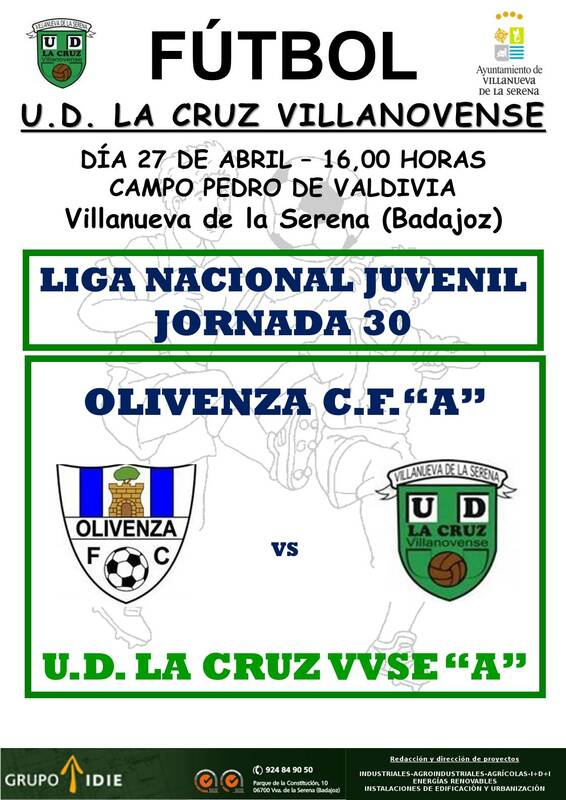 EL ALEVÍN “B” SE PROCLAMA CAMPEÓN DE LIGA. EL INFANTIL “C” SE PROCLAMA CAMPEÓN DE LIGA. EL PREBENJAMÍN “A” SE PROCLAMA CAMPEÓN DE LIGA. 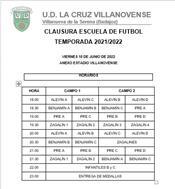 VIII TROFEO BENJAMÍN FÚTBOL 8. LA U.D. LA CRUZ VVSE PARTICIPARÁ III TROFEO “FERIAS DE SAN MIGUEL” DE NAVALMORAL DE LA MATA. ABIERTA LA INSCRIPCIÓN EN LA ESCUELA DE FÚTBOL. 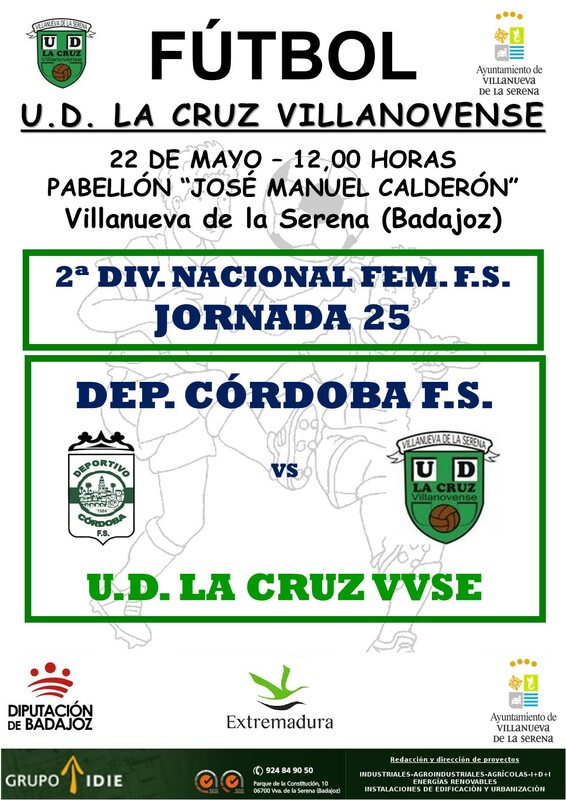 XXXVIII TROFEO JUVENIL “CIUDAD DE LA SERENA”. 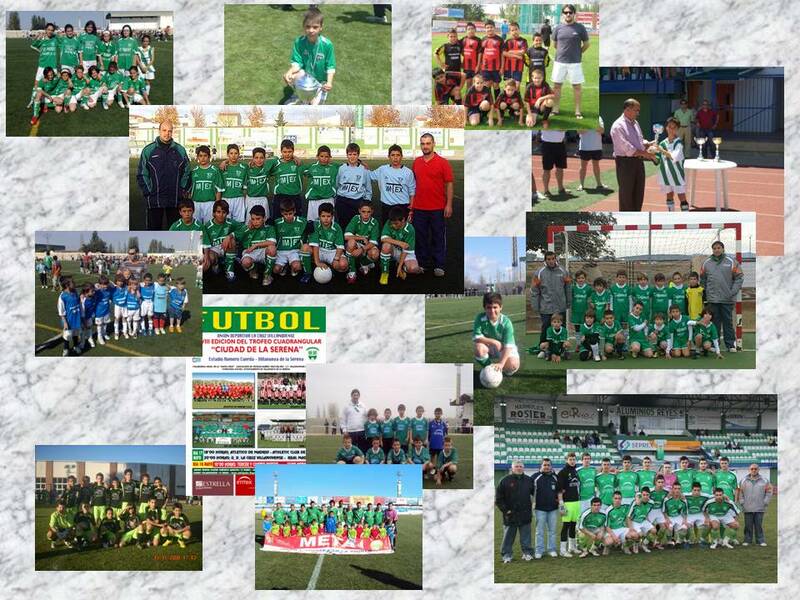 I TROFEO PREBENJAMÍN FÚTBOL 8 “CIUDAD DE LA SERENA”.